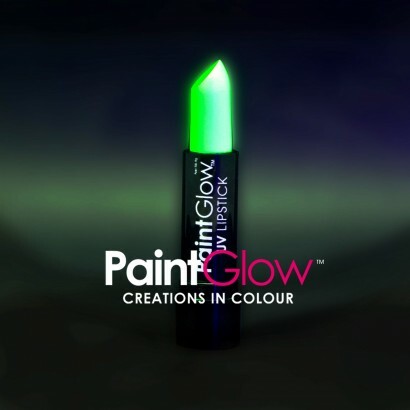 Rock a party look in hot neon colour that fluoresces under UV blacklight! UV reactive lipstick colours your pout in the brightest colours around for a look that stands out from the crowd. 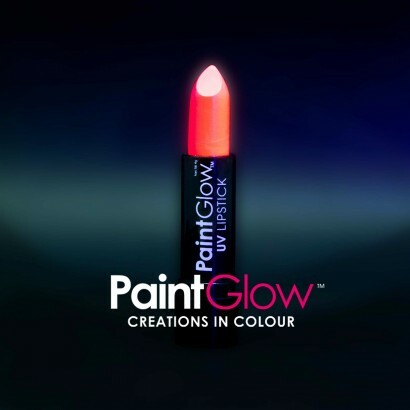 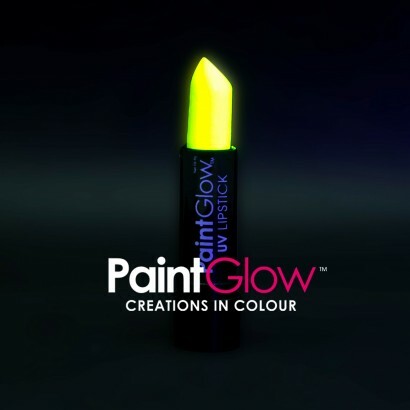 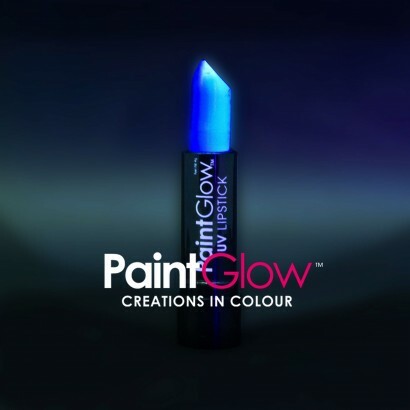 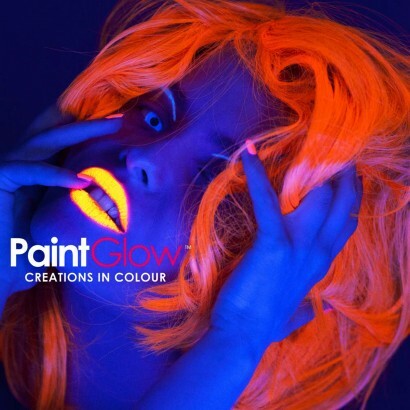 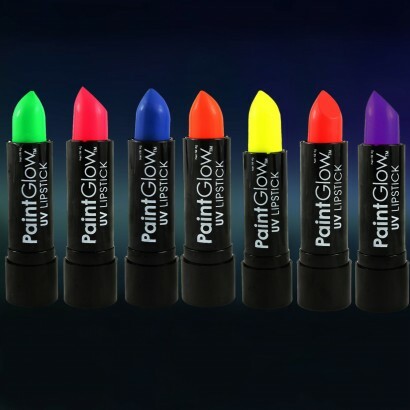 Perfect for parties, special effects and fancy dress, this colourful UV reactive lipstick will have you party ready in seconds!